Are you looking for a live streaming app to drive your business forward? 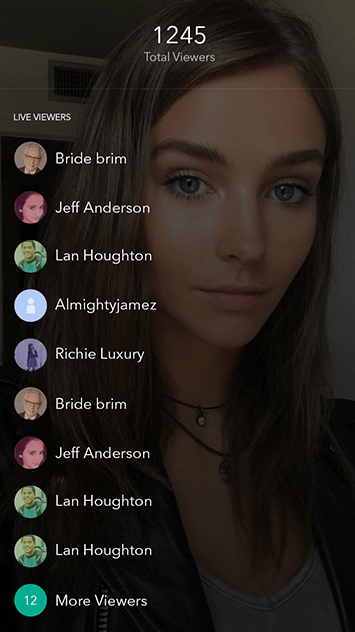 Your business can take advantage of our ultimate periscope clone’s many features in order to achieve even higher results. Let AppKodes Livza help you to increase team collaboration and efficiency, reduce overhead, and guarantee data privacy. What makes us as the odd one out? 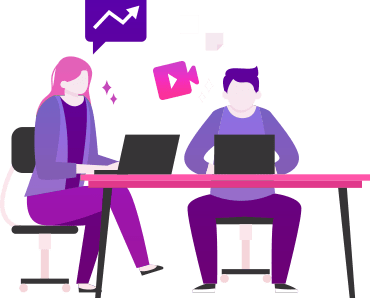 Our goal is to enable startups and companies to benefit from innovative instant video streaming and other internet communication technologies without making substantial investments in hardware, software, infrastructure, and day-to-day maintenance. We finally decided to create a brand new Live streaming product that combines the ease to use with a rich set of features. Tap, record, upload – that’s AppKodes Livza. 3X better than other live streaming scripts online. Find audiences around the world who are likely to be interested in your products, services, or business. With so many integrations and choices do not let your streaming business go undecided. 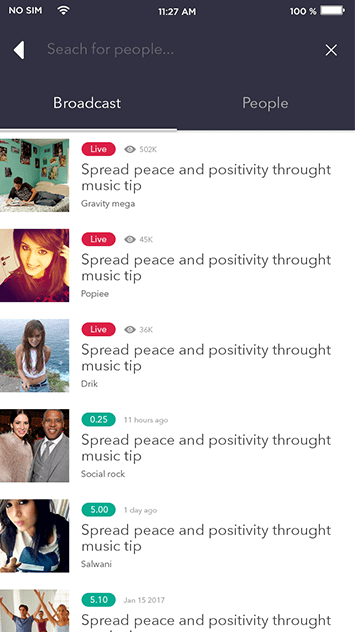 Start using AppKodes Livza, and see how it will bring your live streaming business to life. Sell and share to the whole world. No limitations in sharing your activity. 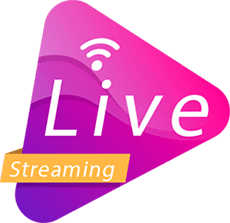 Users of Livza are allowed to broadcast and stream their live videos to all users through the live streaming application. Not just watching videos are fun but commenting too., here the users may comment on any other videos while broadcasting which is visible to streamers. Unlimited likes on Livza is helpful for users to let know the other users either likable or thoughts on their shared/posted videos or broadcasts. 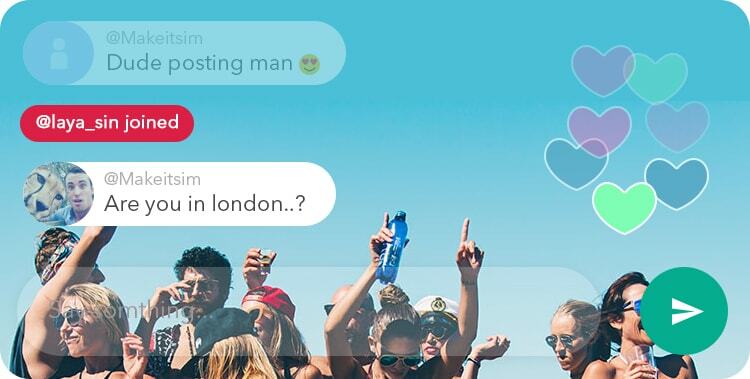 Livza users may show the world of online about their present and existing moments by letting them know their activity through the caption field. 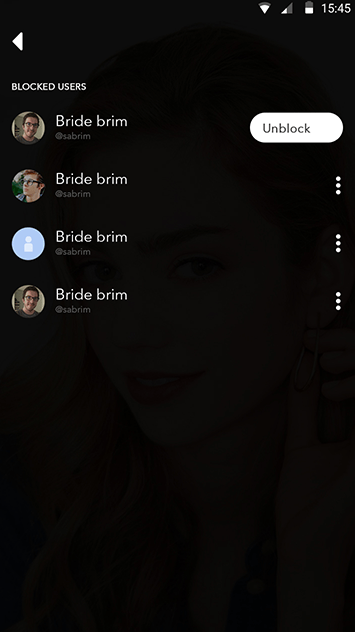 Broadcast and watch live video to a group of users with live discussions and feedback, Livza shows the broadcasters on the view counts of their own videos. 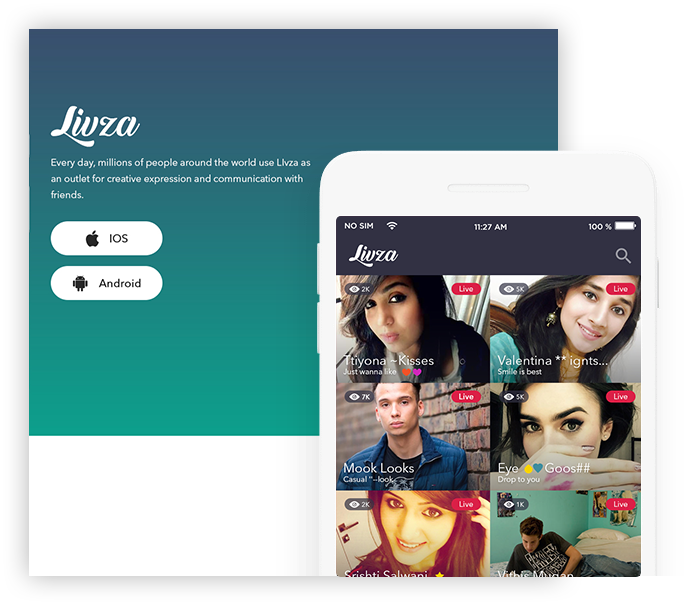 Livza allows all the users to follow any other user, which brings all users together and follow their updates and online activities through this feature. 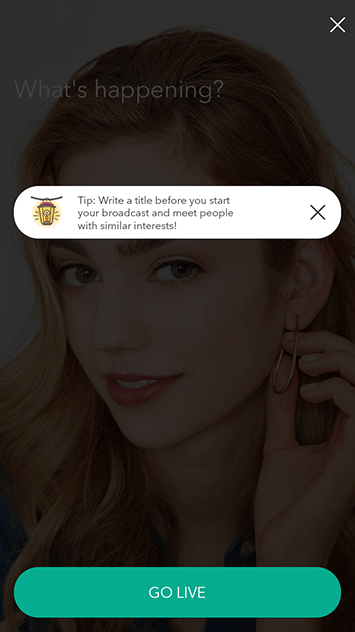 Now know how many of your followers or users are online and viewing your video, Livza let knows all the broadcasters on the viewers who were live. No more barriers on revealing your activity to the world, Livza doesn't set any limitations on broadcasting and that’s how Livza allows streaming unlimited duration. Block the anonymous user and secure your account by means of User Block settings, allows only your accepted followers to receive notifications on broadcasts. The streamed video producers can able to view their own recordings/videos; keep tracklist of their videos and manage videos that broadcasted. Livza provides every user an option of delete which is used for the users who doesnt want their videos online may delete their previous broadcasts. 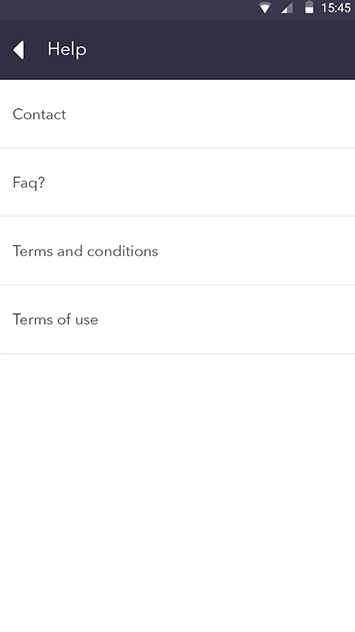 Search option in Livza enables users to search for particular broadcasts, or users which they like or prefer to watch, within the app. 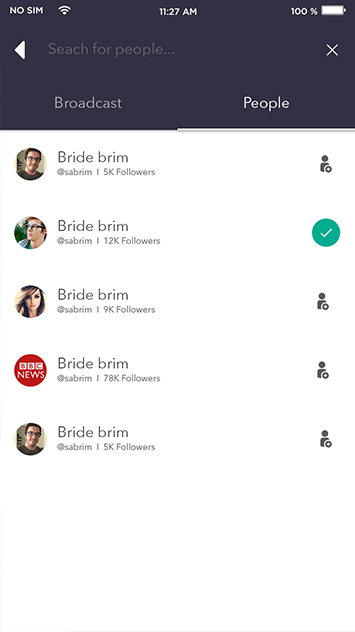 Livza helps users to receive real-time notifications of any new follower started following or the recent activities such as live streaming by a follower. 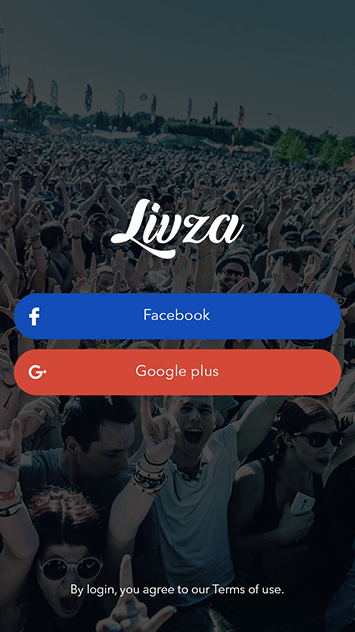 Livza eases the conflict of getting the users to signup with email or phone number by providing an option to Signup to the app using Facebook. Our Livza script comes with a website which is of a simple landing page, yet it can be customized according to the business proprietor’s requirements. 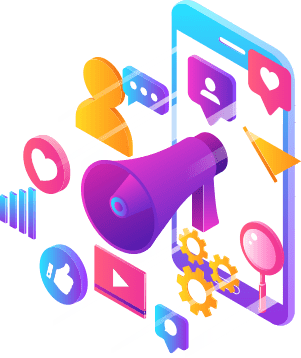 Our Video streaming Script was developed like an Art by well-experienced coders through the speed and performance of the mobile app will be extremely powerful. Our live streaming script web landing page has the ability to access the app in a responsive design and easily adjusts to any mobile phones, tablets. Admin of the business has a complete control of the business and may overlook the report of videos streamed and may block live streaming if necessary. 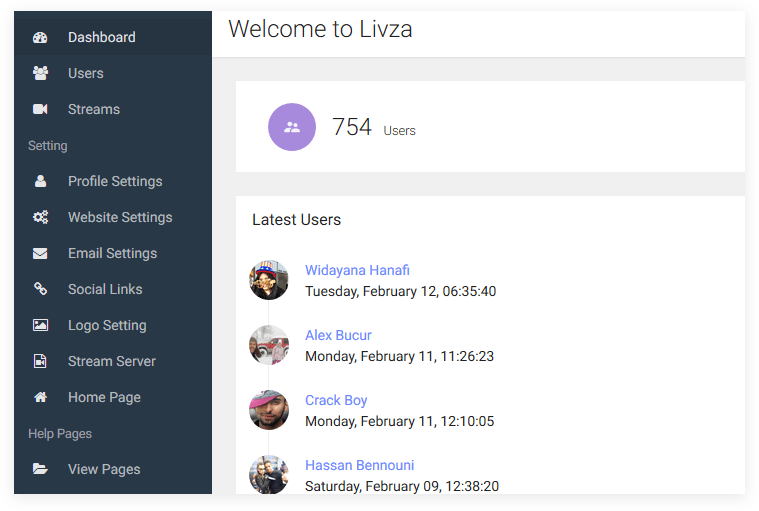 Livza’s Admin panel comes with space where the owner of the business may paste the links of their social pages such as Twitter and Facebook. Livza landing page helps you in getting top on the search engine results by providing the eligible Meta titles, tags, and descriptions. Livza – online live streaming video platform provides a video player with in the app that lets you deliver video contents across smartphones more efficiently. Dynamic Admin Panel can change numerous settings, delete video, change social login configurations. This will help administrator to control overall business proficiently. What is the server requirement for this live video streaming app? We need two servers for Installation. We need Red5pro server for live-streaming and to run the script we need another server i.e AWS or Digital Ocean. What is the plan we need for Red5pro server? Please check the pricing structure of Red5Pro. We need you to buy both Startup pro and Mobile sdk plan from this link https://red5pro.com/#price . Is this script has the super hearts likes option? Yeah, we have floating multicolor super hearts option in this app. Is it possible to comments on live broadcasting? Yeah, you can write your comments if both the users are in the live video. Does this script is compatible with iPhone X? Yes ofcourse it is compatible with iPhone X. What is the file format for recorded video? All the recorded videos should be Mp4 file format. How long will we take broadcasting? You can take as per wish there is no time limit for this. Does it have the following and followers option? Of course, if you followed the someone, that person comes in live broadcasting means you will get the notification automatically. Red5 Pro Server ,allows you to build scalable Live Streaming. 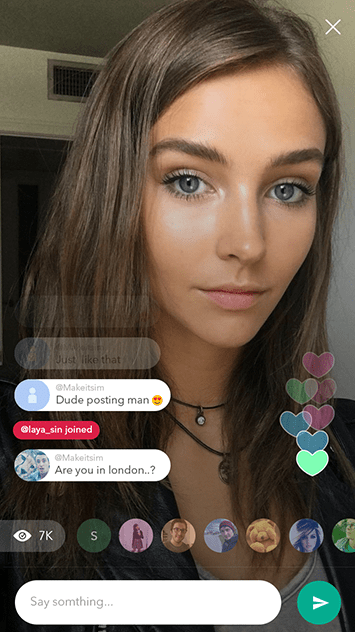 The views and opinions included about Periscope/Meerkat/Bigo or any other Clone are solely for our product’s marketing and promotional purpose. Which does not necessarily mirror the views and opinions of the official Periscope/Meerkat/Bigo. The design and code elements of the product are fully-protected under AppKodes liabilities. 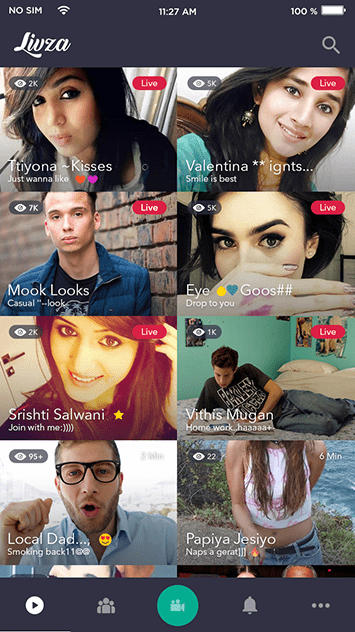 AppKodes is not dealing with any promotional activities (both direct and indirect) for Periscope/Meerkat/Bigo. AppKodes is obliged not to make any defamatory clauses, infringe, or authorize infringement of any legal right from Periscope/Meerkat/Bigo.